The Middle Tennessee State University Board of Trustees announces the following committee meeting and board meeting for Wednesday, April 3. 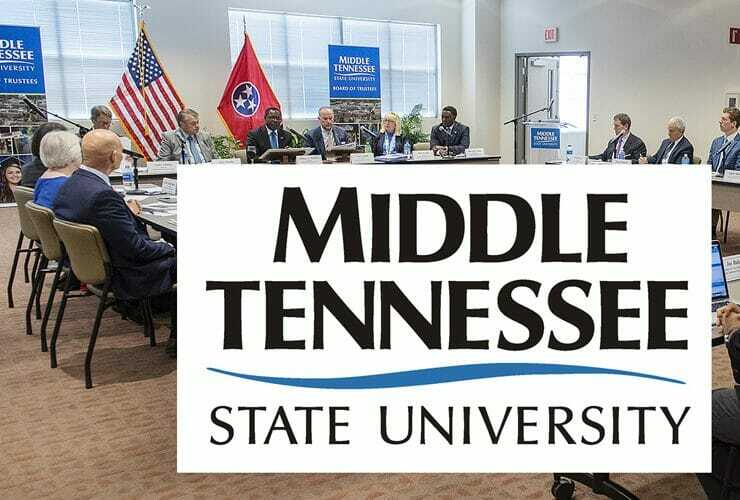 Both meetings will be held..
Middle Tennessee State University’s Board of Trustees, created as part of Gov. Bill Haslam’s FOCUS Act that became law last year, will hold its inaugural..